Can I add an extension to a listed building? Living in a listed building is a great privilege, but it can be limiting if you decide you’d like to add more space through a house extension or loft conversion. Luckily, it isn’t impossible to build extensions onto listed buildings, it just requires a bit of extra attention and expertise. It’s important that you find an architect who understands your requirements, and can work carefully with you to design a house extension that makes the most of your existing property. 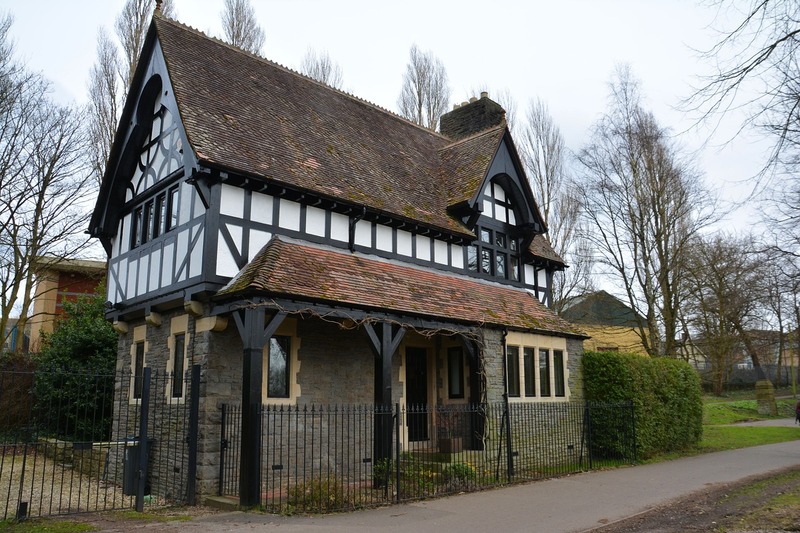 If you want to build an extension onto a listed building, it’s likely that you’ll need planning permission, particularly if you’re also situated in a conservation or protected area. You’ll also need to determine if any additions or extensions have already been added to the original property over the years, as these will factor into your council’s decision making process. If your home has previously been altered or extended, you may want to think about replacing a poorly designed and built extension with a new structure. The key element that your council will consider is whether an extension will overpower the existing building, so it will typically have to be smaller and lower than a modern addition. There is no hard and fast rule, as cases will be judged individually, but you can increase your chances of obtaining planning permission by keeping the dimensions of your extension modest and to the rear, and only using materials that match and/or complement the original structure. There may also be internal considerations, particularly around adding connecting doors, if your listed home contains historic walling. If your period home has a timber frame, there may be structural considerations around where and how internal doorways can be situated. This is where you’ll need to seek the advice of an experienced structural engineer, although your architect may also have some insight. If you’re considering adding an extension to your listed building, why not book a free consultation call with our friendly team today? With experience producing fast, accurate and affordable architectural floor plans for over 1000 projects throughout the UK, we’ve probably helped someone just like you make the most of their period property!